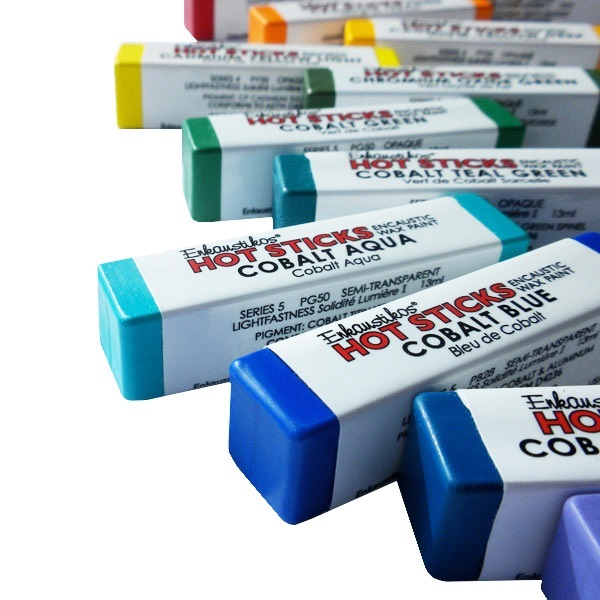 Enkaustikos encaustic paints are made from the finest ingredients: we select the most beautiful pigments, the finest Damar Gum, and United States Pharmaceutical Grade (USP) Refined Natural White Beeswax. Our paints contain no bleach or synthetic adulterants whatsoever. 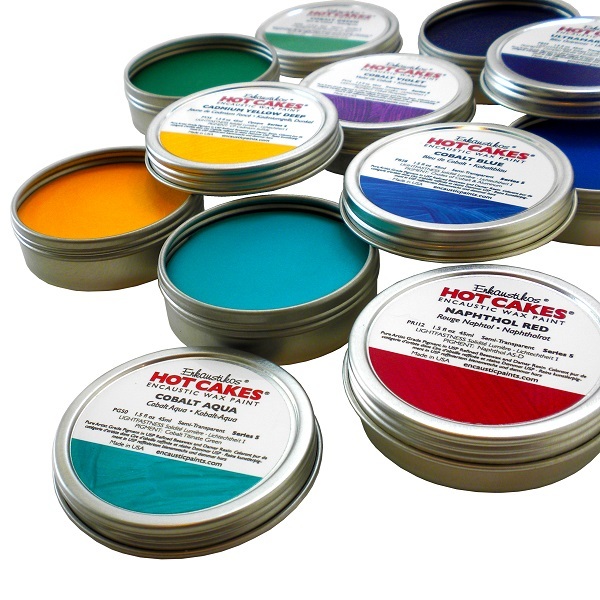 Using these main ingredients, we manufacture a full color range of professional encaustic paints. 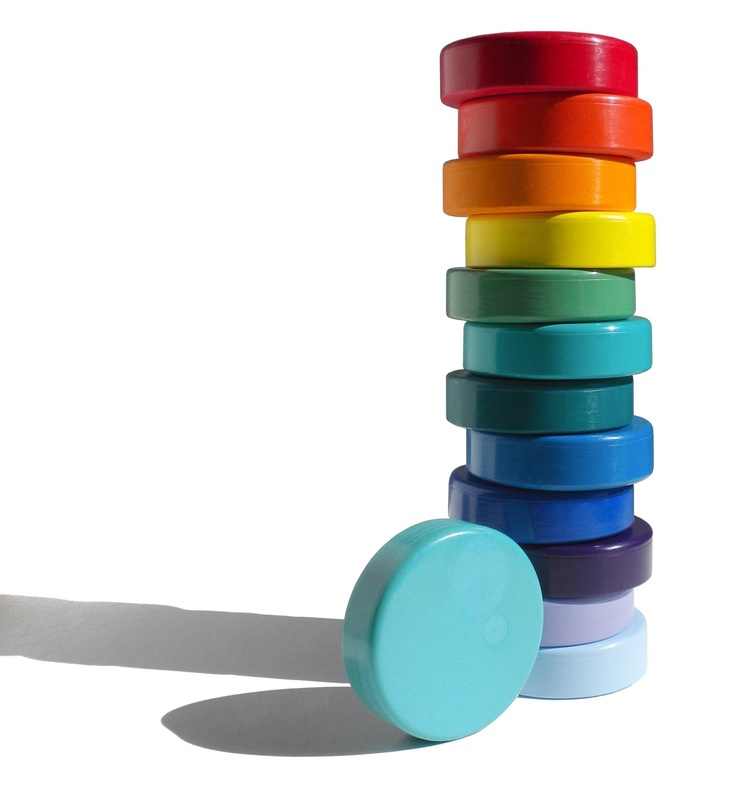 100 colors to date are being milled. 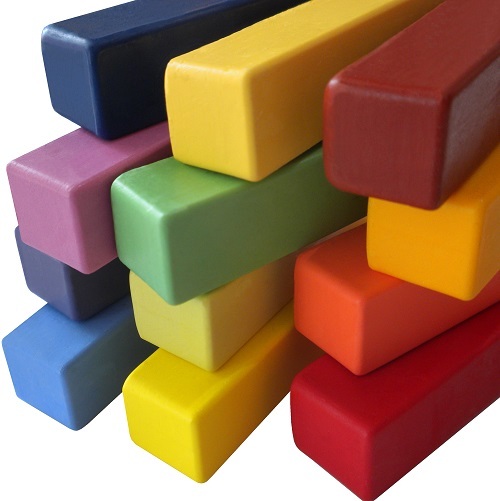 Click on paint links below to view color swatches and read detailed descriptions of each of our colors. 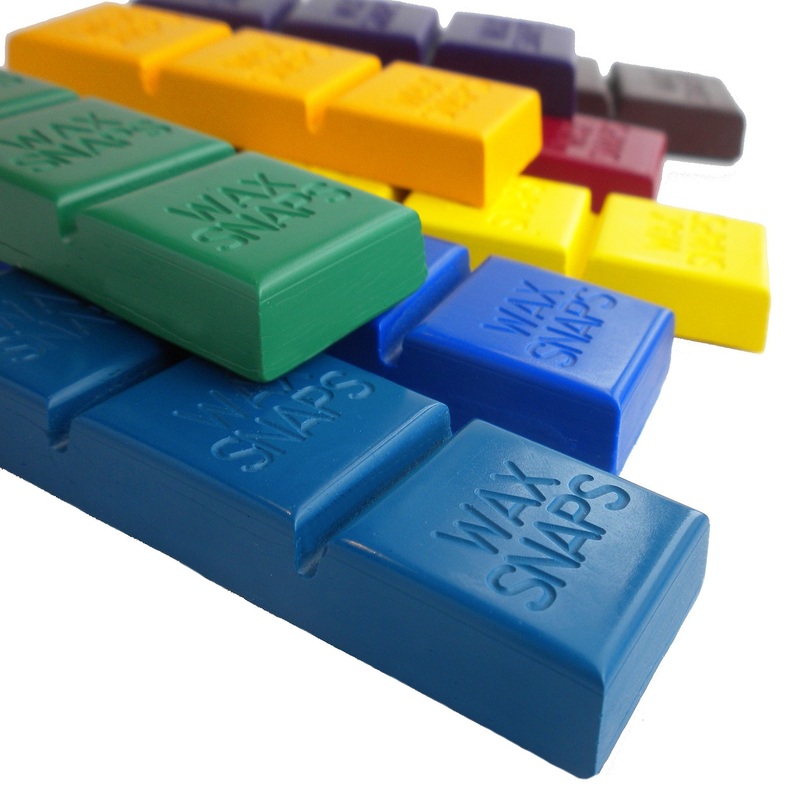 All colors are available in Hot Cakes, Hot Sticks, Wax Snaps and refills, unless otherwise noted.